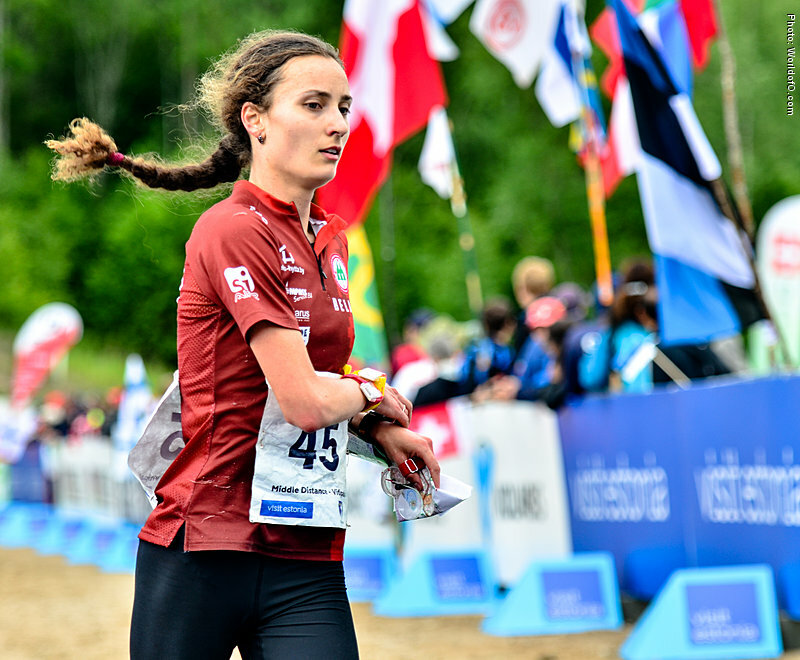 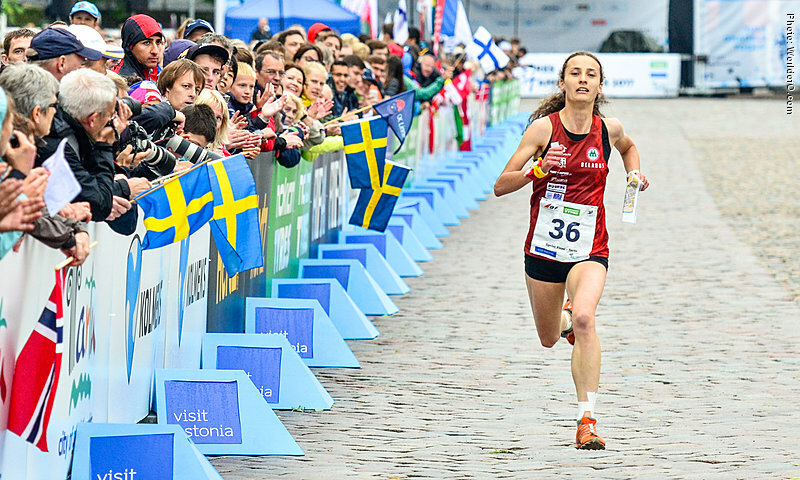 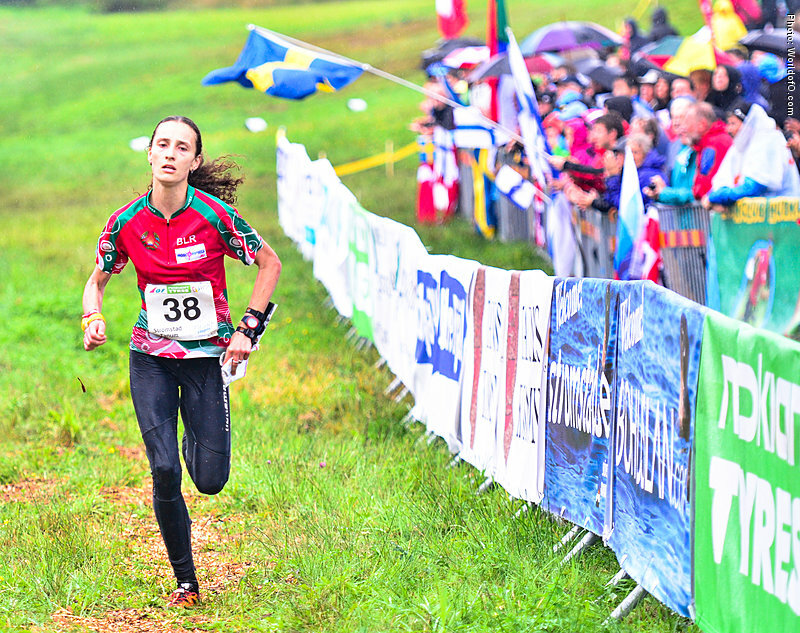 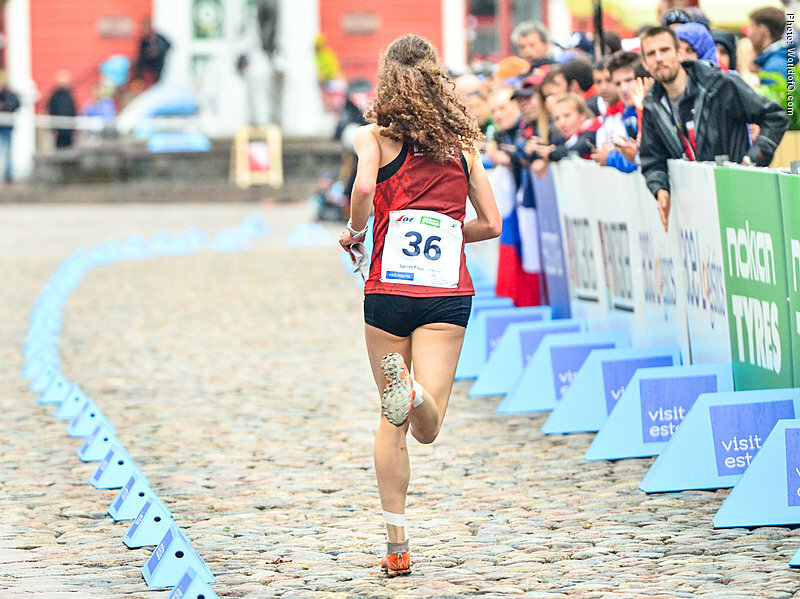 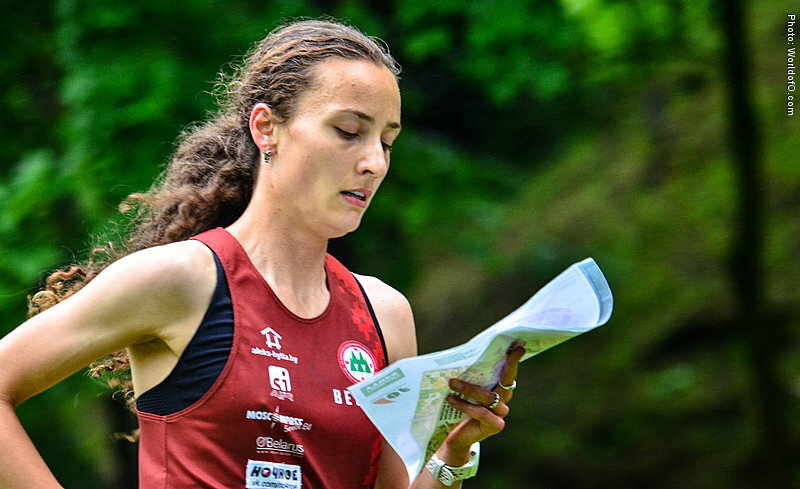 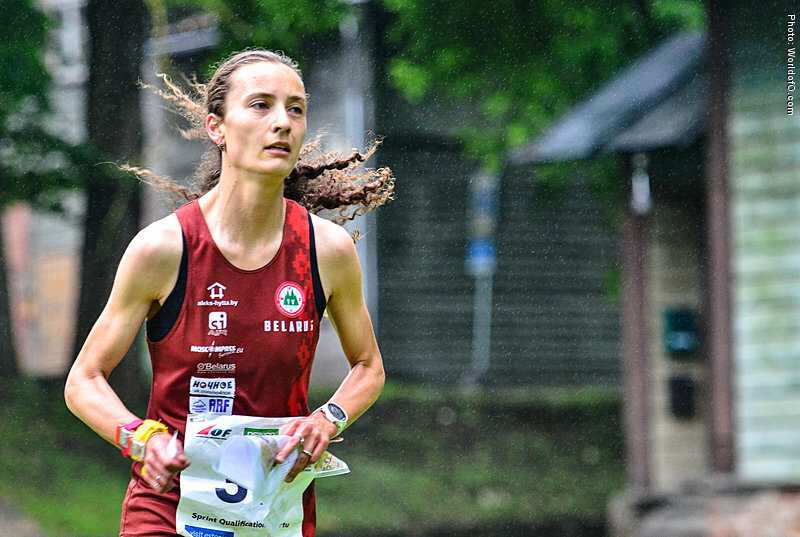 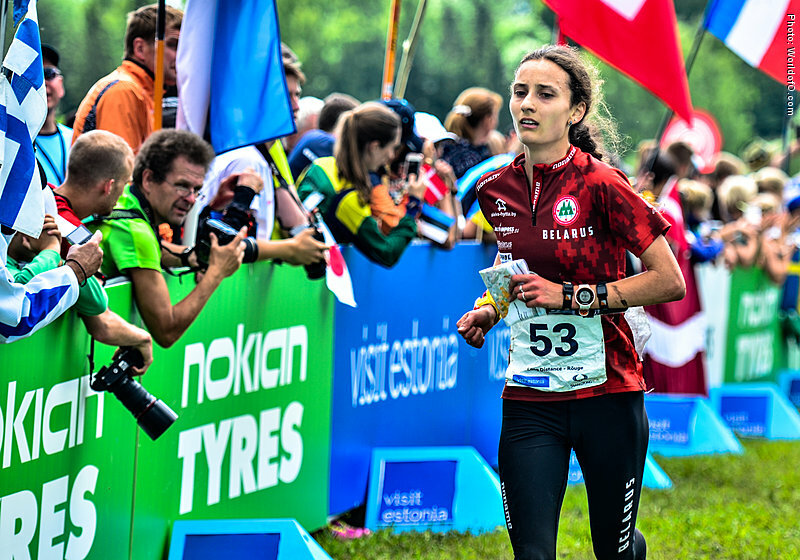 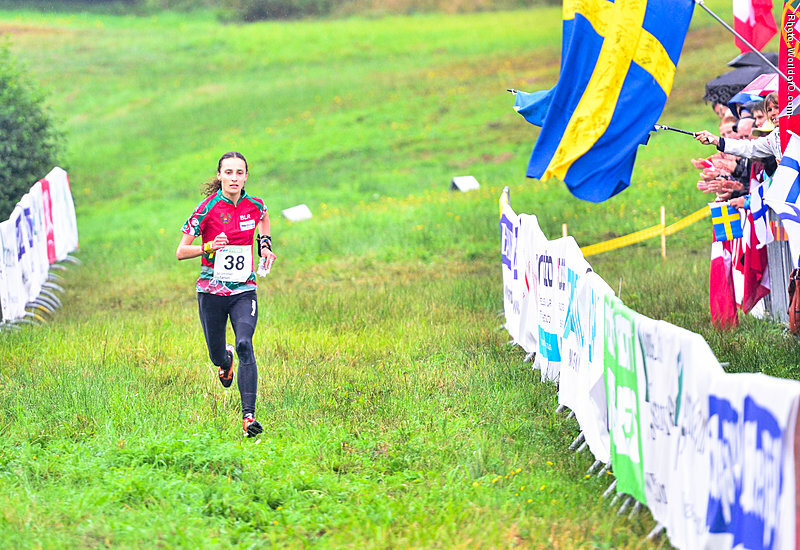 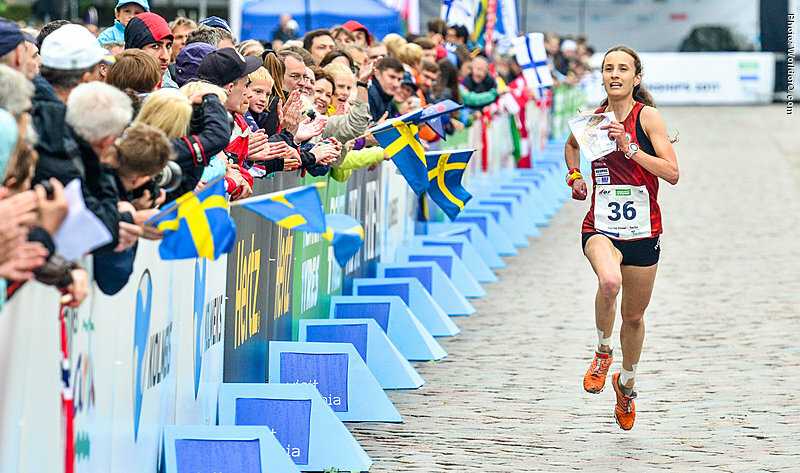 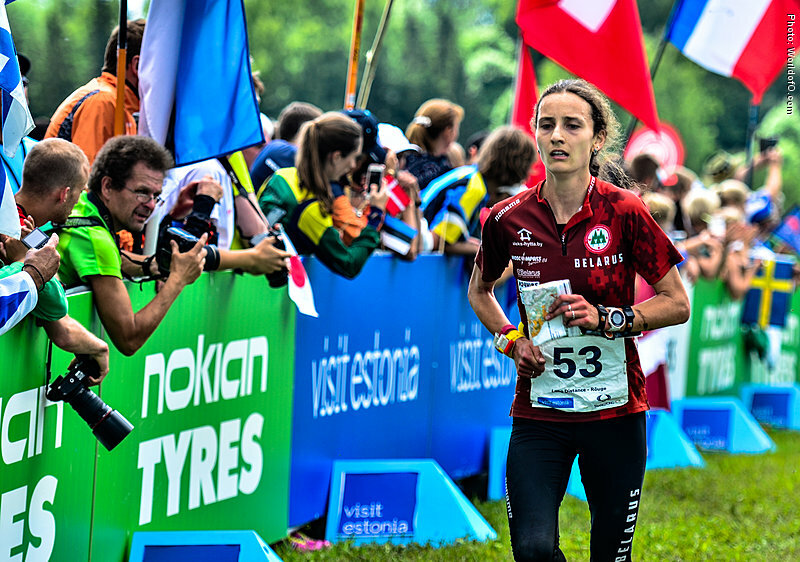 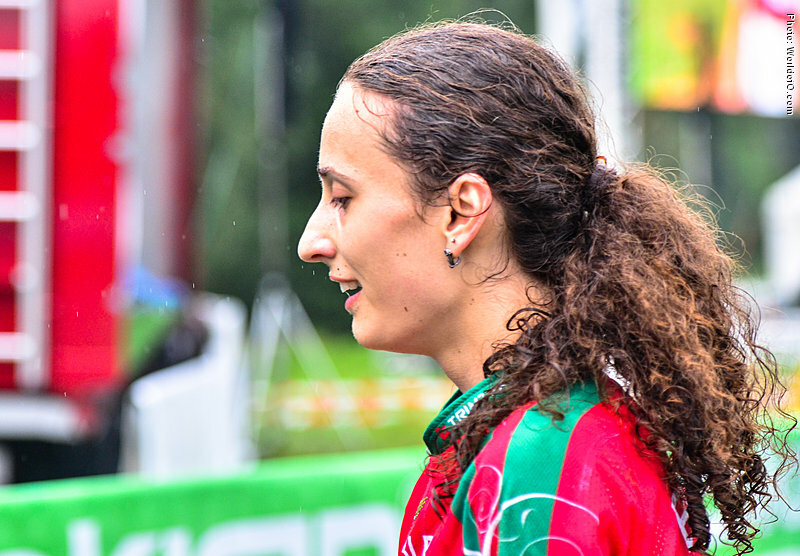 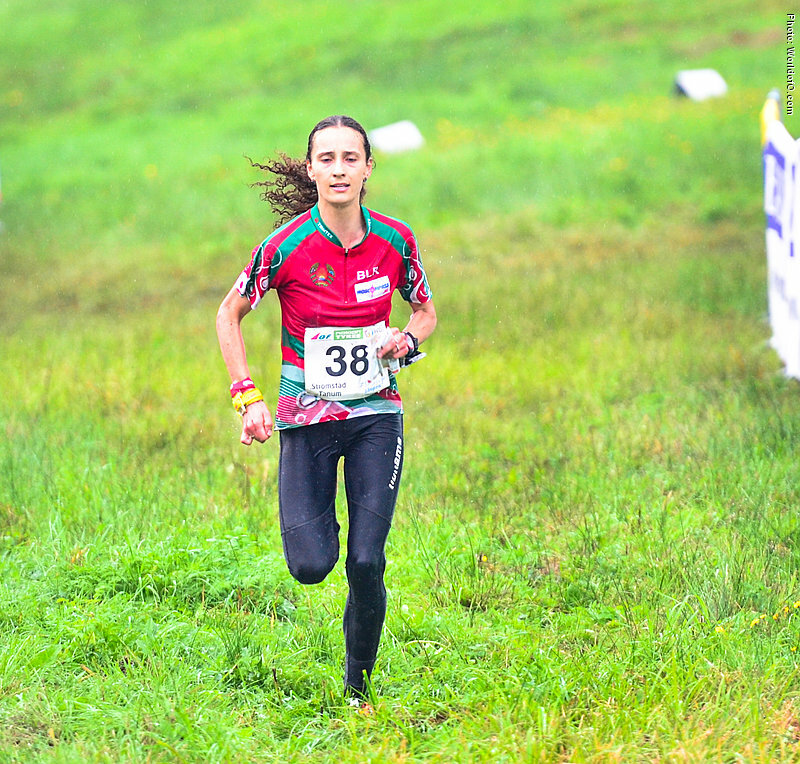 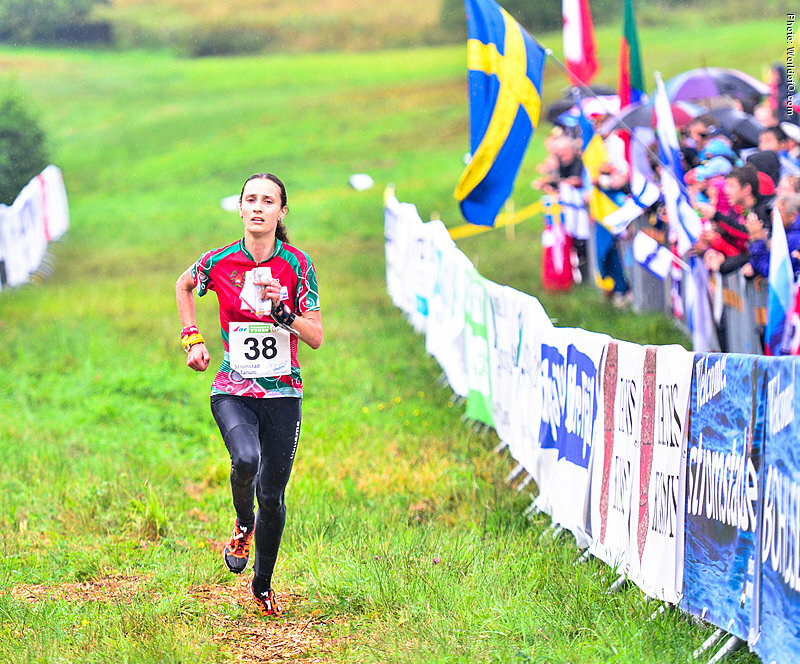 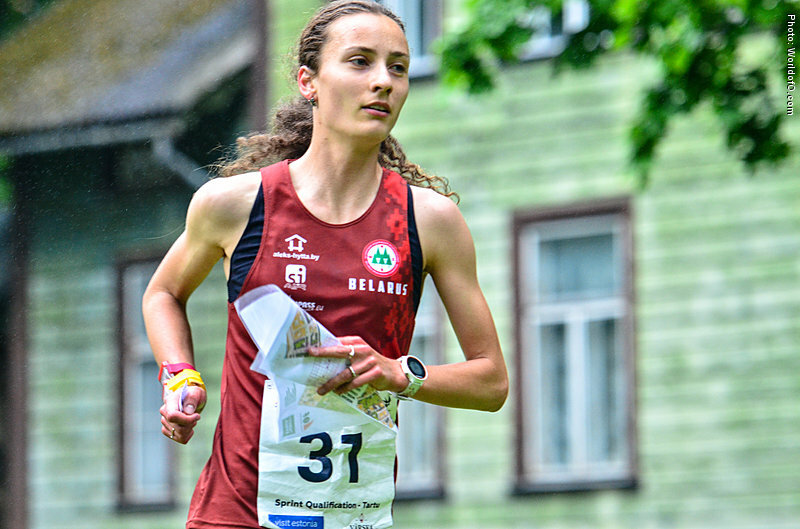 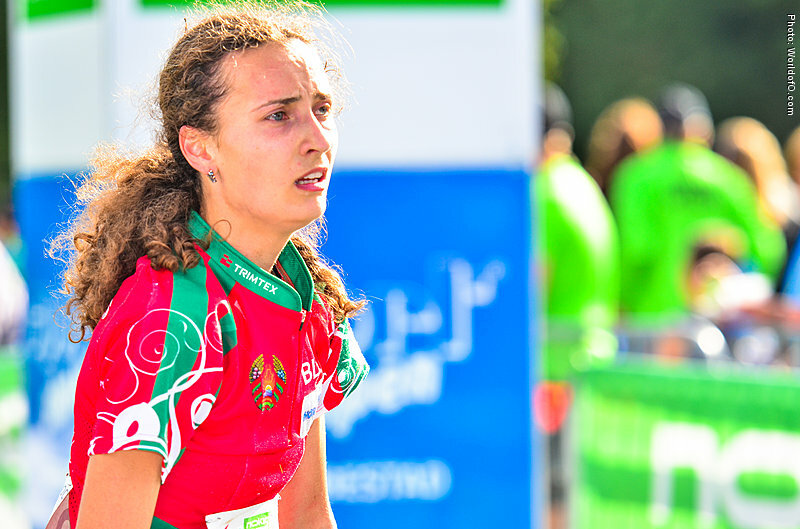 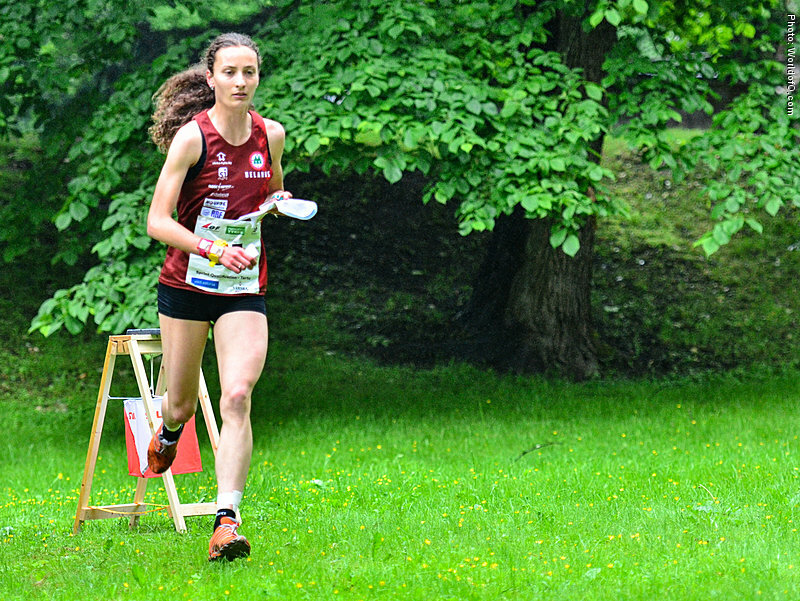 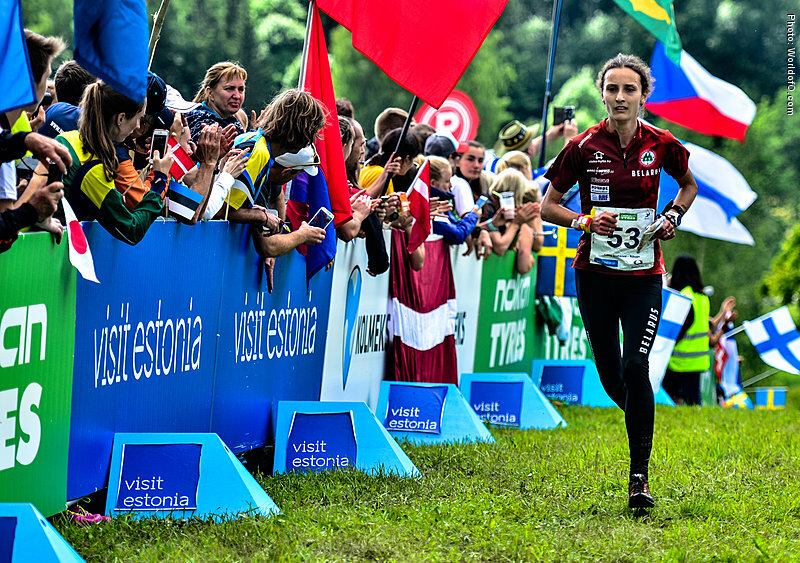 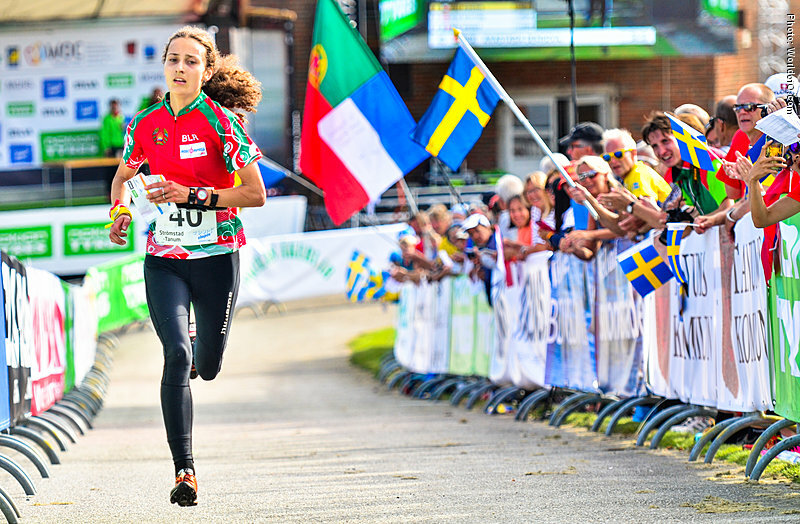 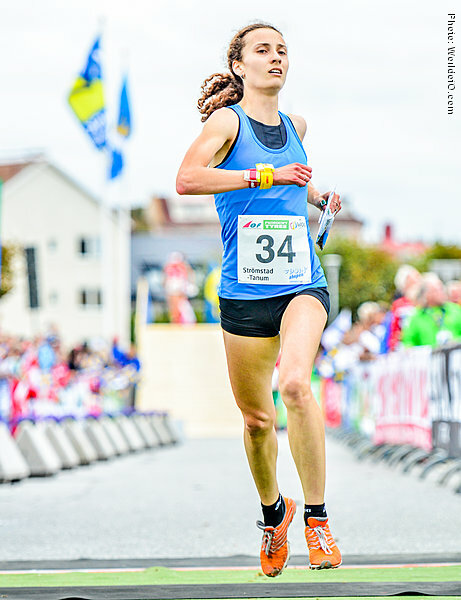 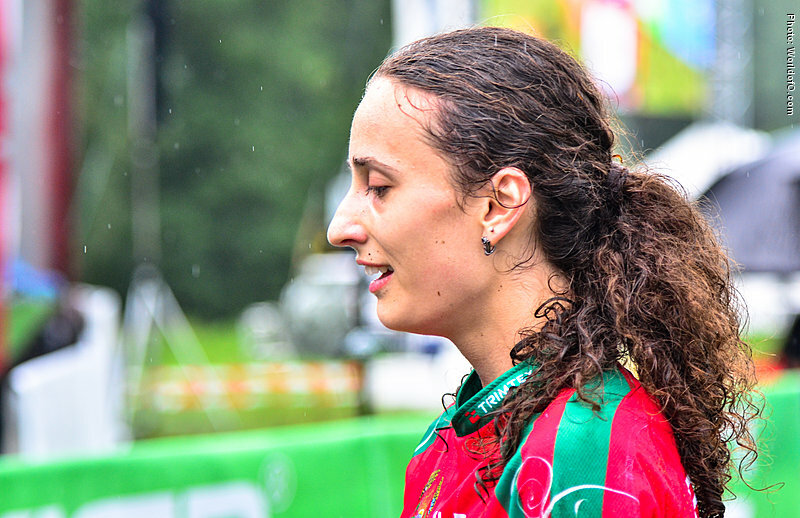 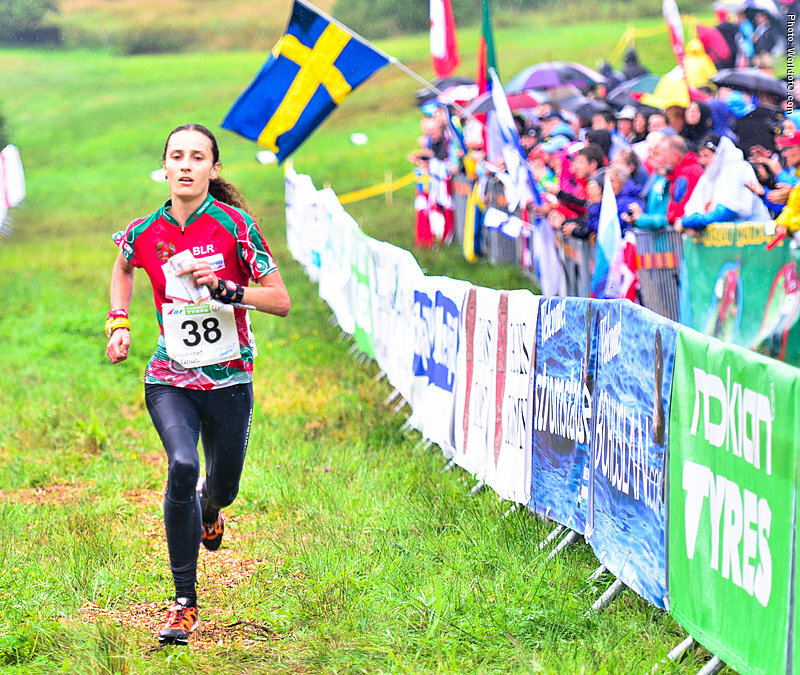 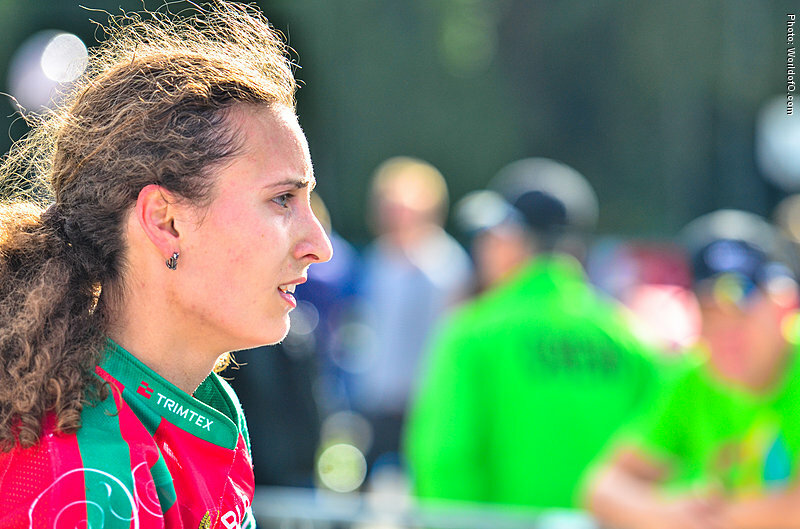 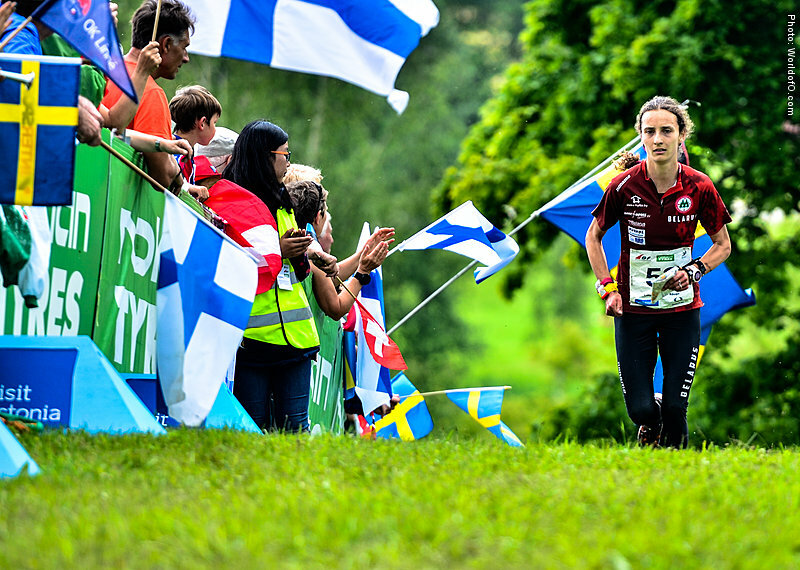 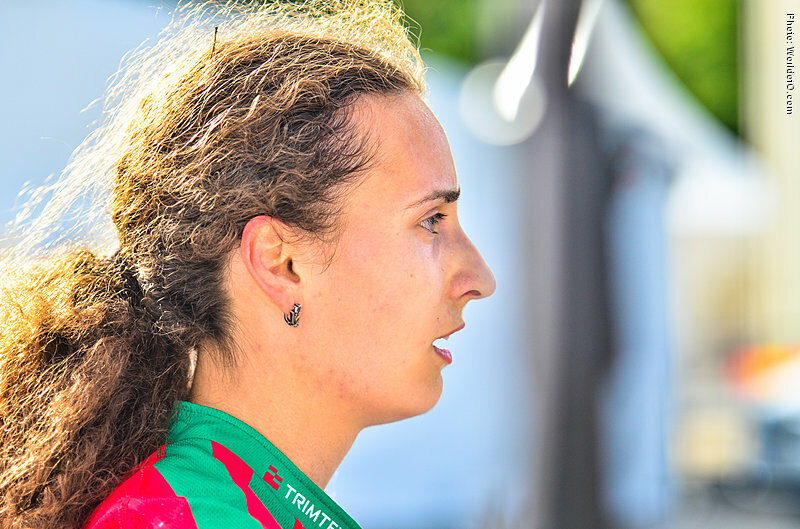 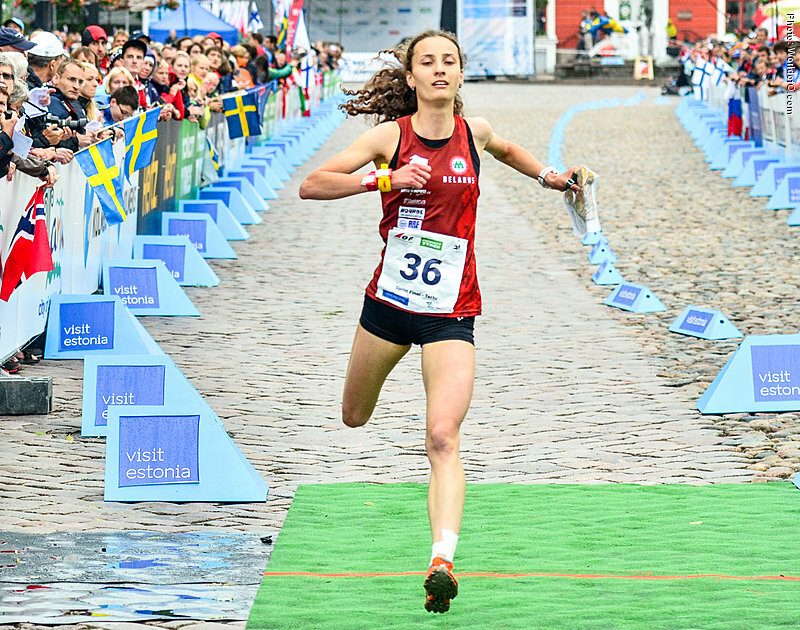 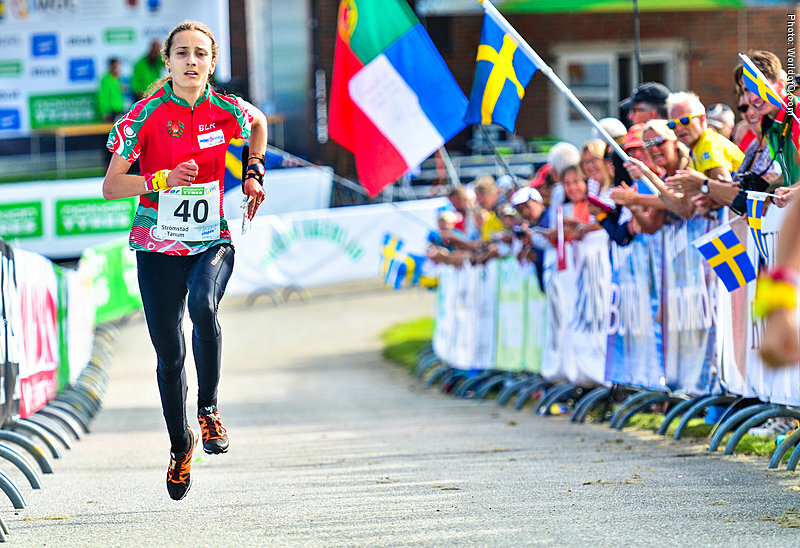 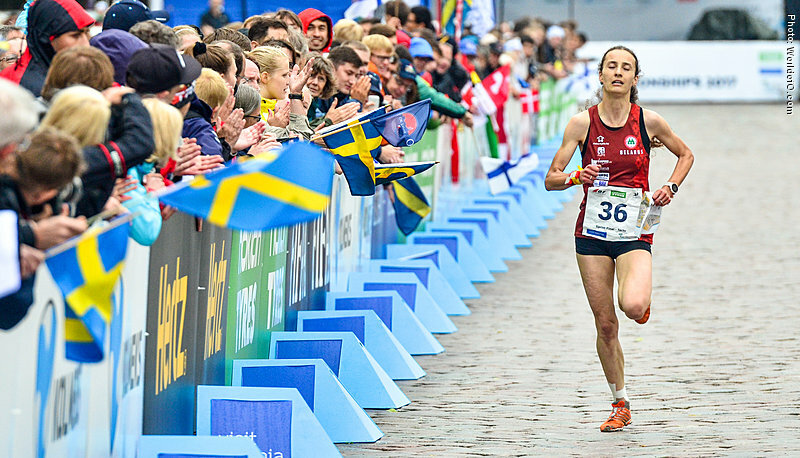 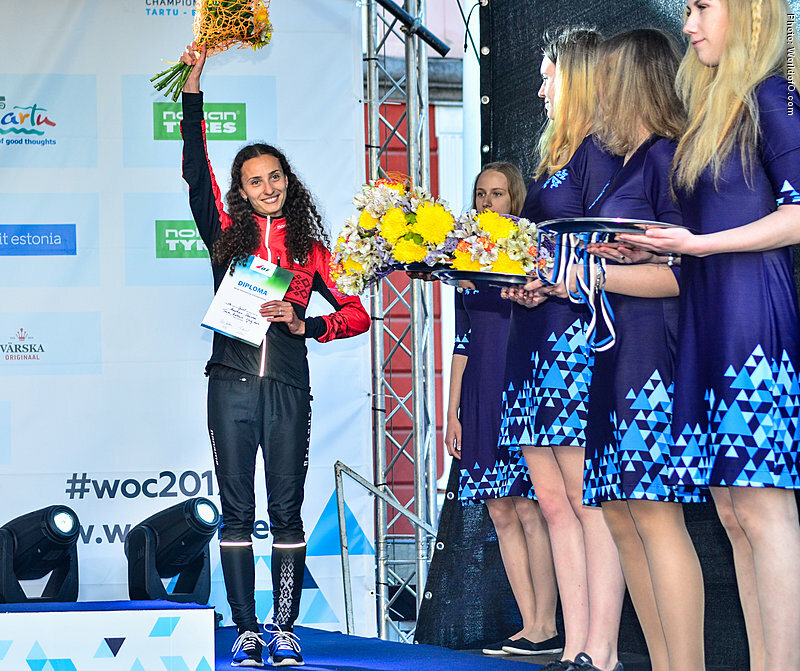 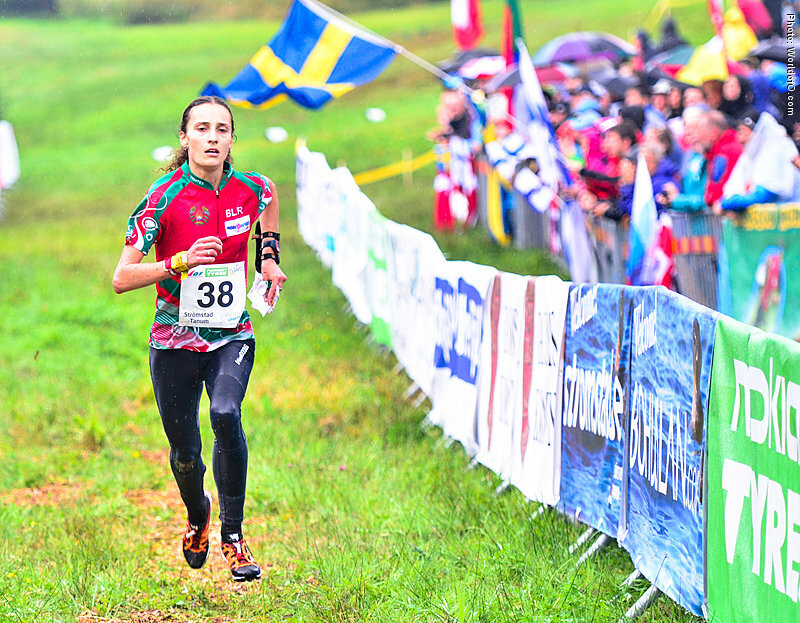 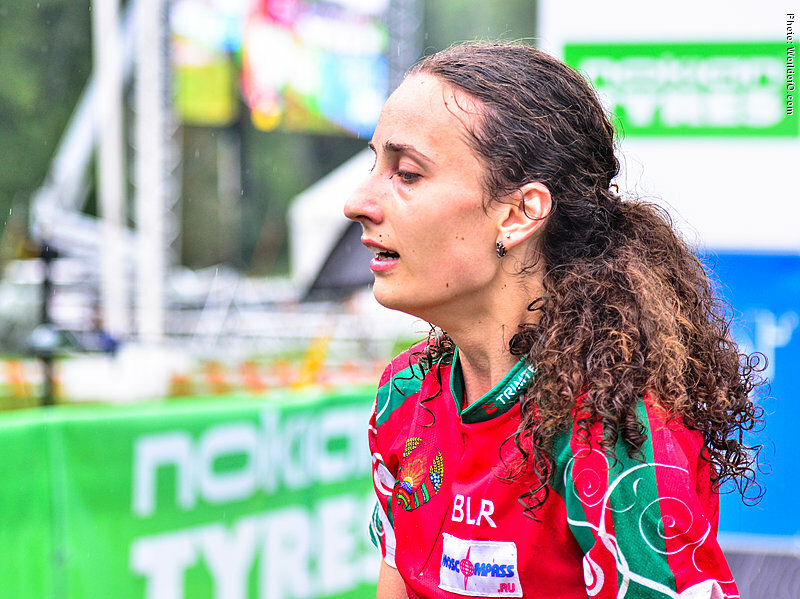 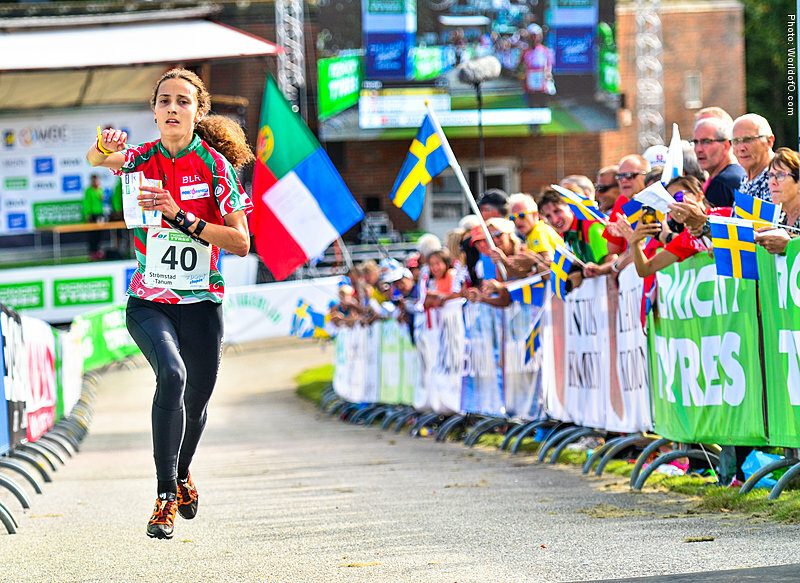 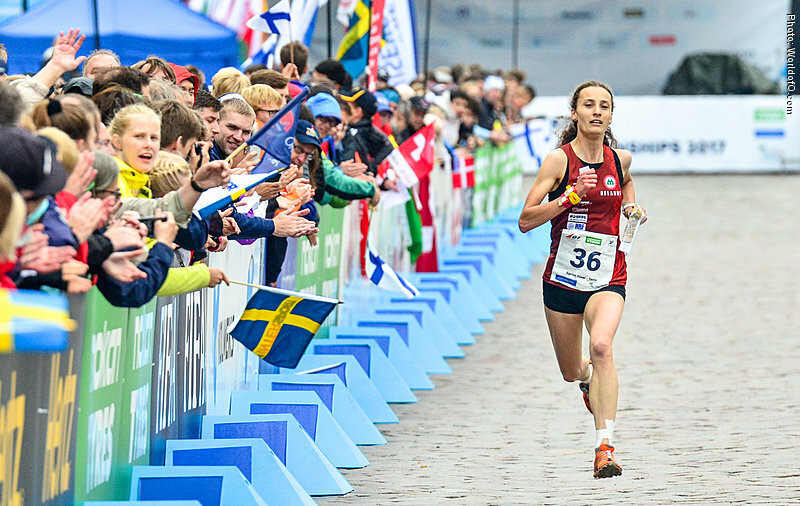 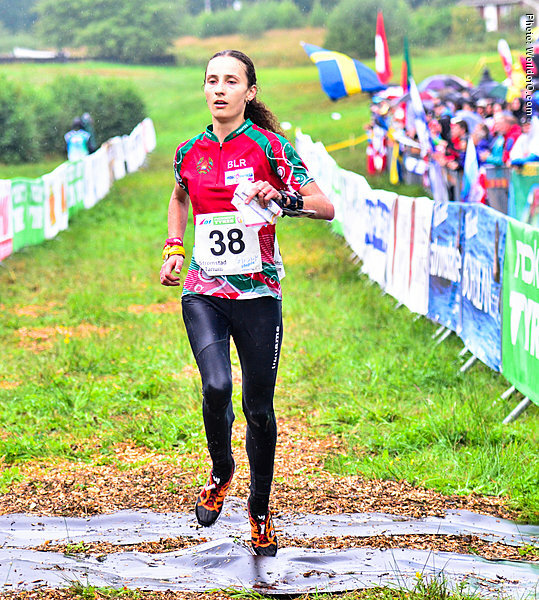 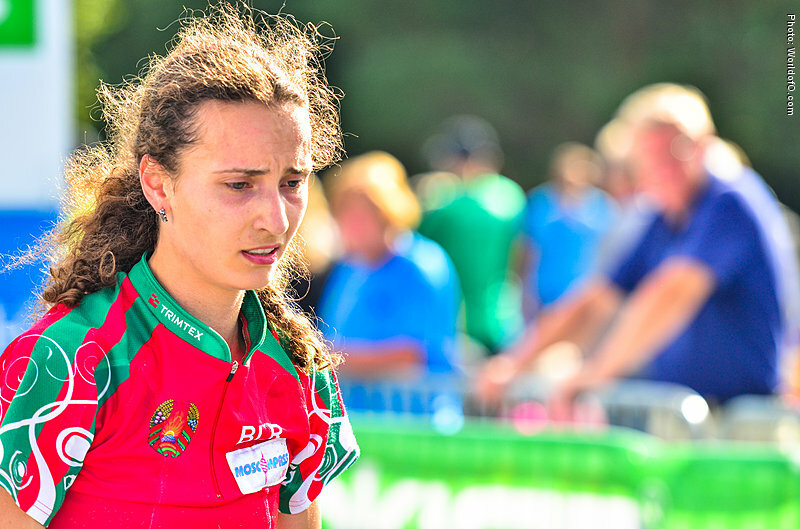 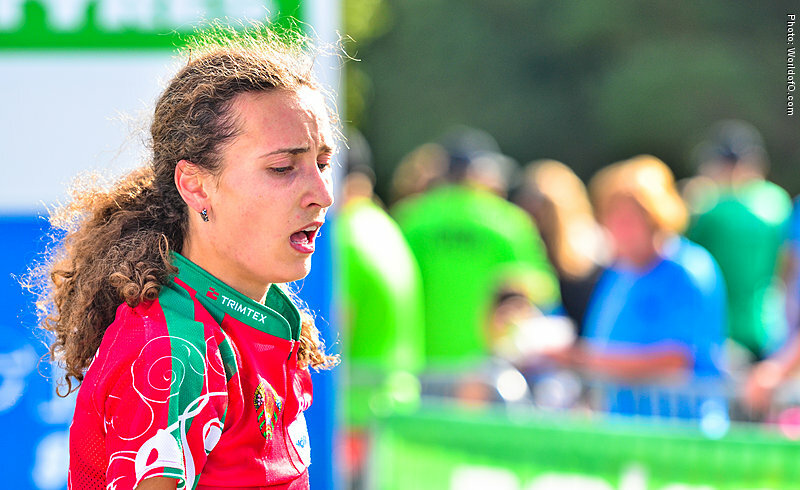 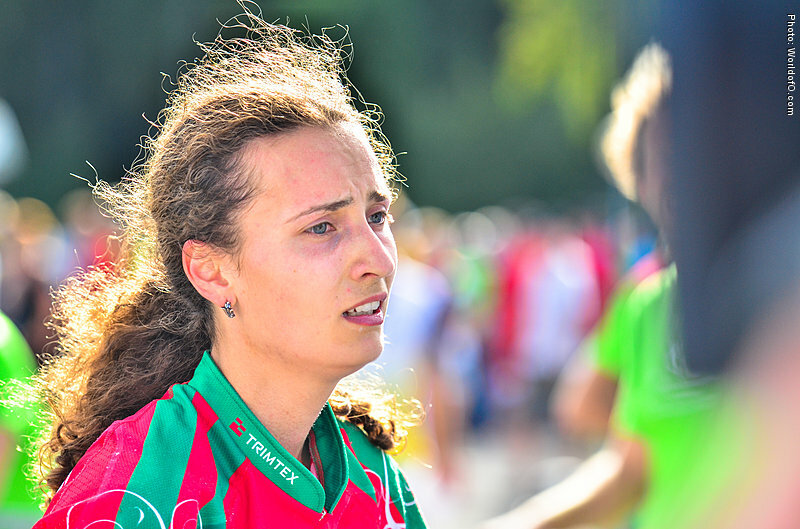 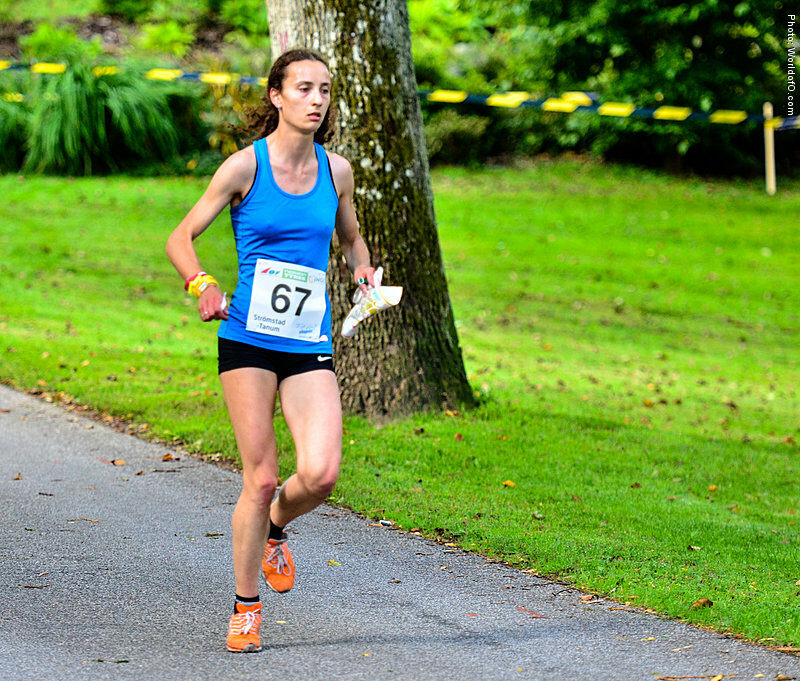 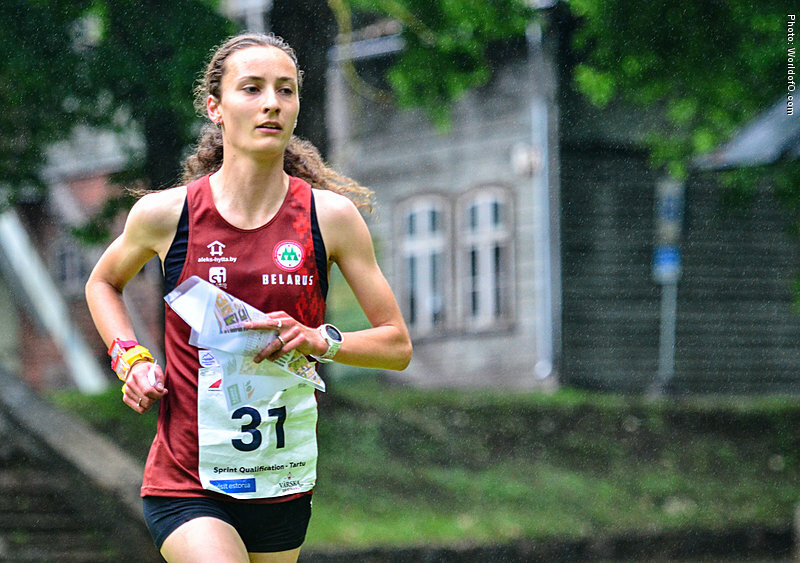 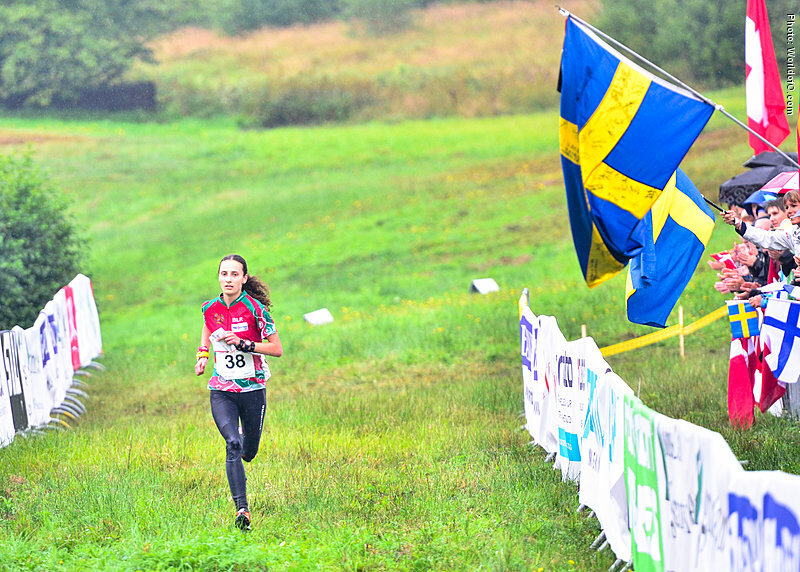 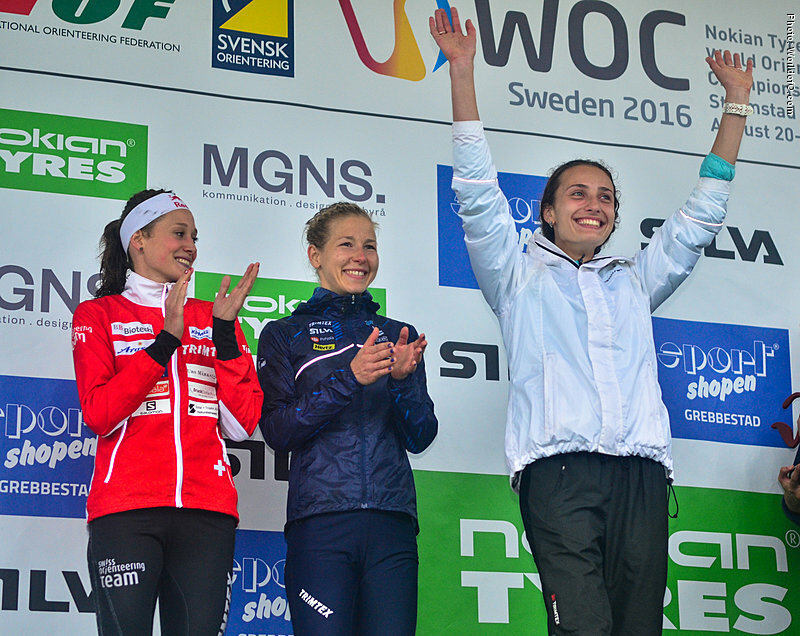 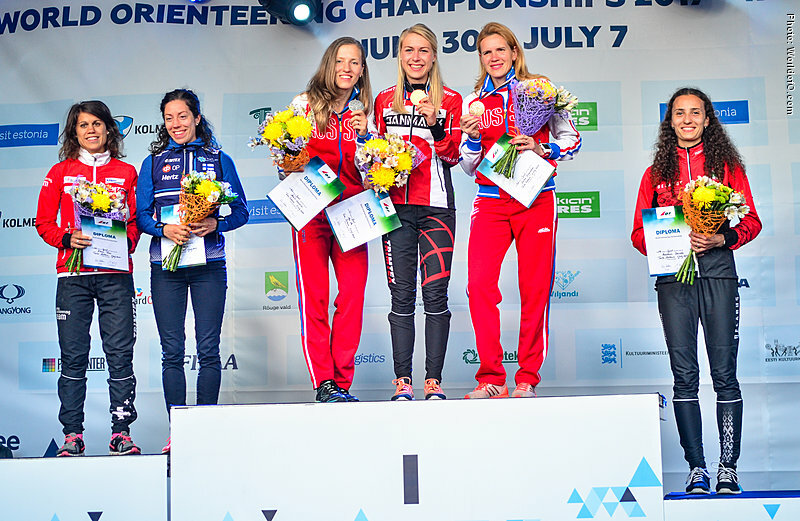 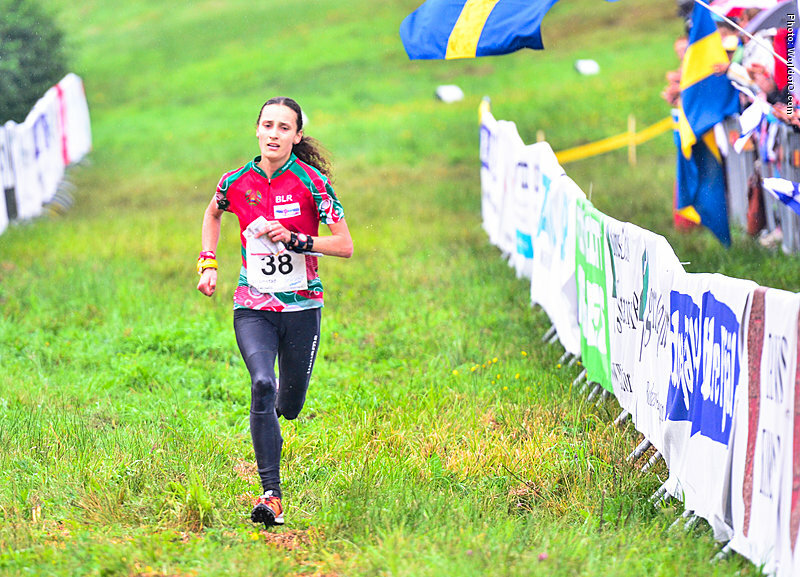 The big surprise of the 2016 World Orienteering Championships in Strömstad, Sweden where Denisova came from nowhere and won the bronze medal at WOC Sprint. 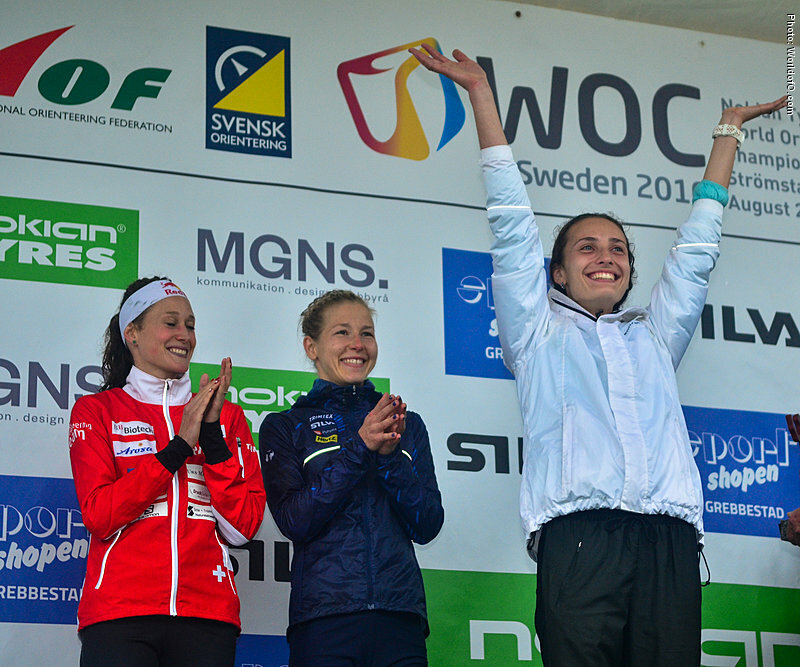 Before the 2016 season her best World Cup result was outside the Top 40. 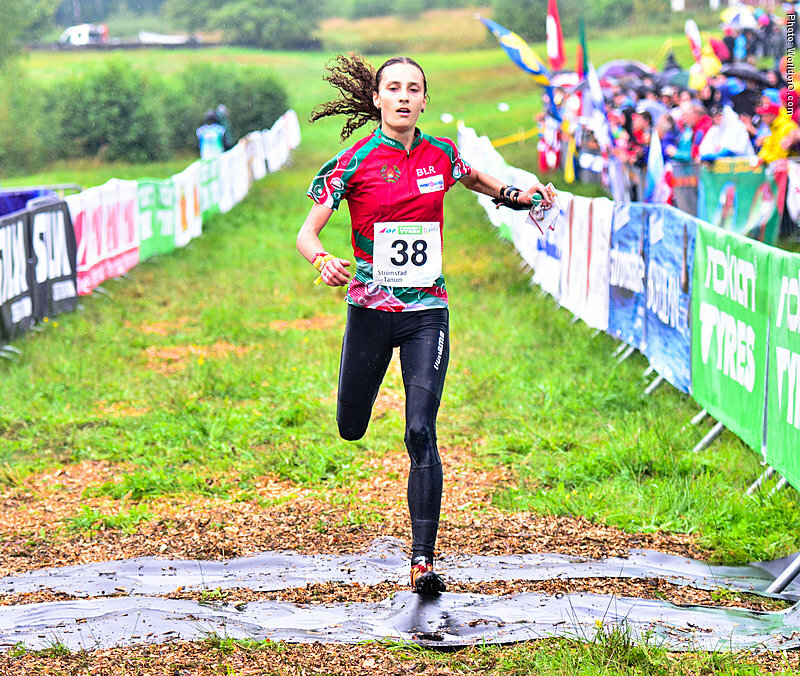 Continued to impress the rest of the championships with a 6th place at the long distance and a 8th place at the middle distance. 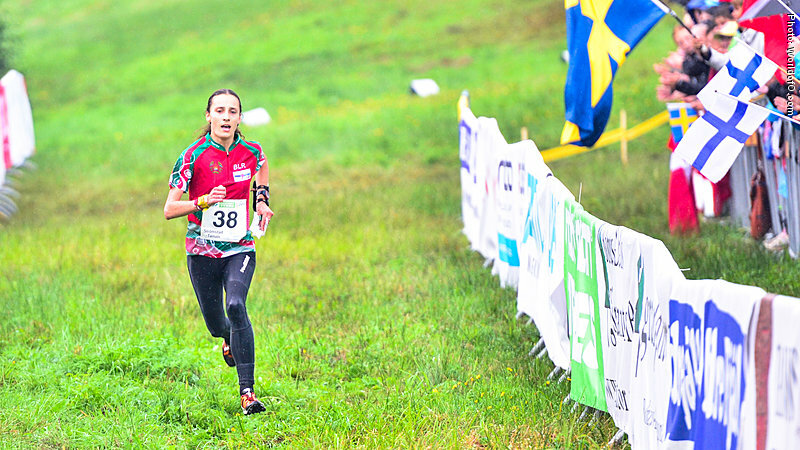 Anastasia Denisova (47 times) .